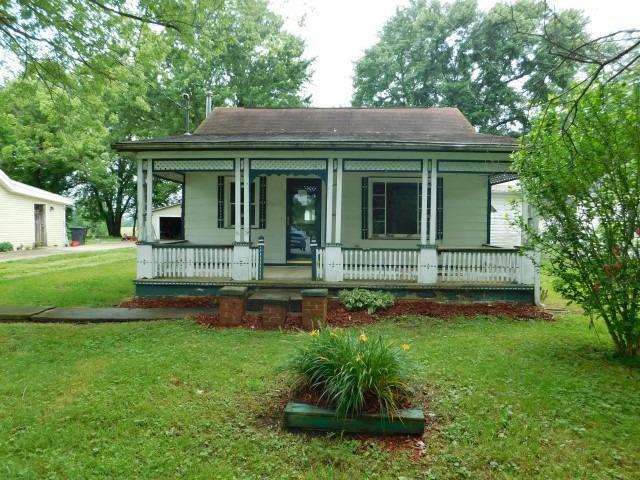 Cute vinyl ranch home with covered front porch! This home offers 1BR/1BA, kitchen, living room and utility. This is a Fannie Mae Homepath Property.